Since my first conscious thoughts, there is hardly anything more beautiful than the sight of the Dolomites on a clear summer’s day. Whenever time permits, this magnificent mountain world draws me outdoors. The way I come into closer contact with nature doesn’t really matter – the Dolomites are always a unique experience. The Dolomites have been part of the World Cultural Heritage Site of UNESCO since 2009 and are simply made for hiking, mountain climbing or exploring by mountain bike. 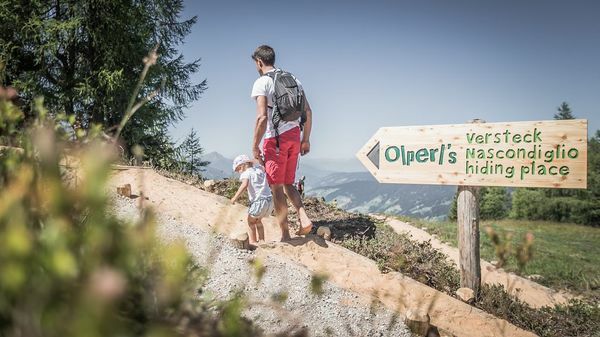 Take advantage of the numerous highlights here with your children: children’s playgrounds, an Adventureland, children’s festivals, visit reindeer, a Fun-Bob summer toboggan run, Assling zoo, the Forest World of Wonder (WaldWunderWelt), children’s climbing course and much more. 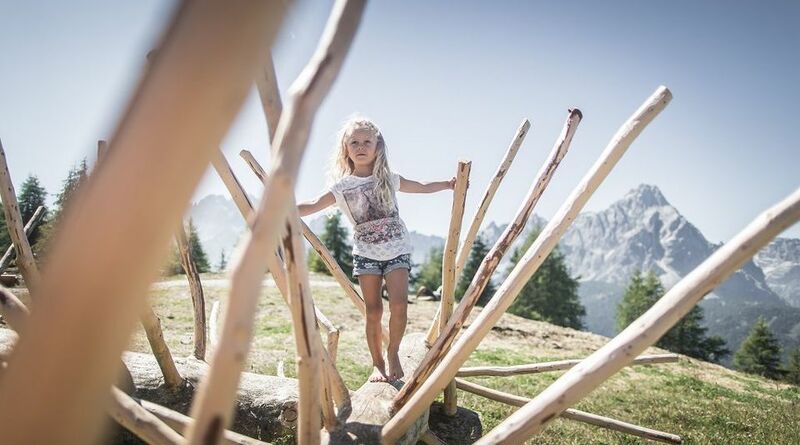 None of you will find summer in the Dolomites boring!